This is a medium-bodied wine which seemed a little harsh at first, but smoothed out once opened for a while. Mild tannins leave a mild earthy feel in the mouth. 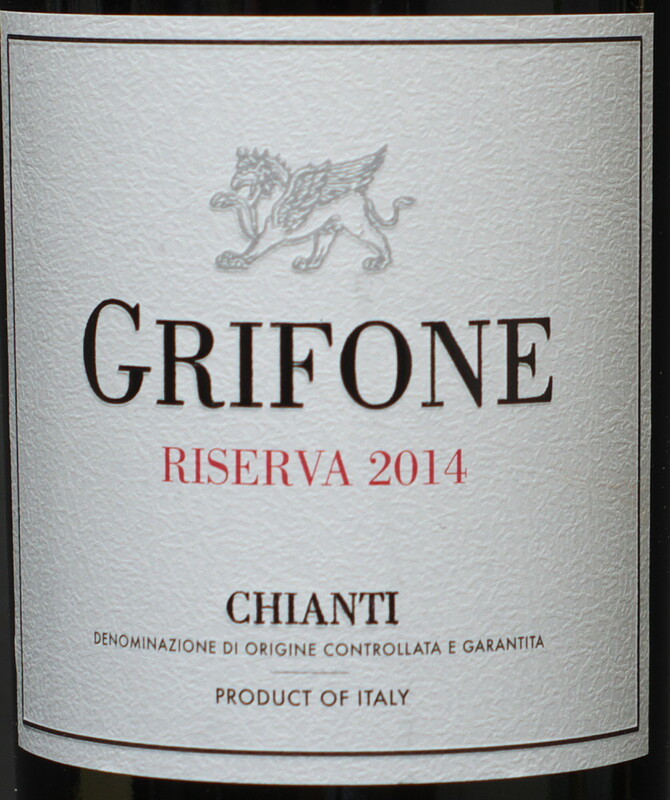 Compared to the 2010 Grifone Chianti Riserva, this one is a little disappointing. However, while not as good as the 2010 vintage, this is still a good red table wine pairing well with food. It’s an acceptable sipper also, although there are more enjoyable ones, but not at this price point. This entry was posted on 04/13/2018 at 08:30 and is filed under Trader Joe's, Wine. You can follow any responses to this entry through the RSS 2.0 feed. You can leave a response, or trackback from your own site. I had a bottle of TJ Barolo last night!